Radius Bank is committed to delivering leading-edge technology and superior customer service to provide a better banking experience for our business and consumer clients located nationwide. 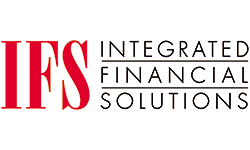 We provide a complete offering of products and services that give our customers the convenience and flexibility to bank anywhere, at any time. 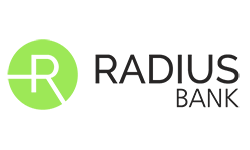 Radius Bank offers the product depth of a national brand, the online and mobile capabilities of a virtual bank and the personalized attention that only a community bank can provide. As we continue to innovate, our customers will always be at the center of everything we do. Radius Bank’s corporate offices are located in Boston, MA. Visit us at www.radiusbank.com.